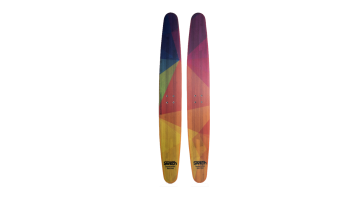 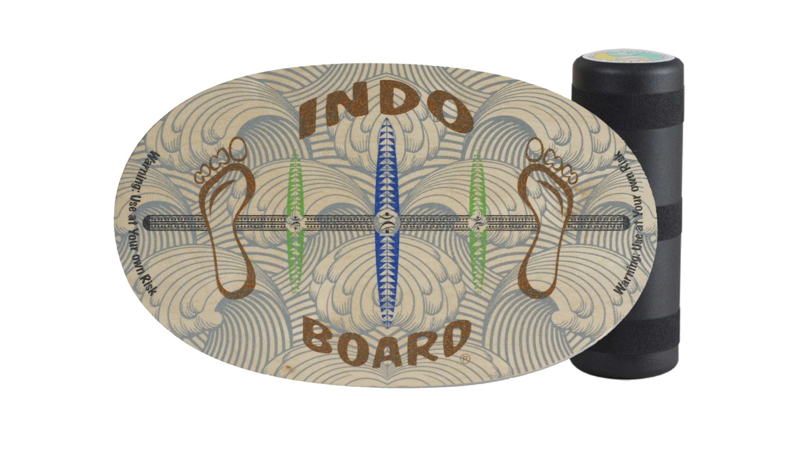 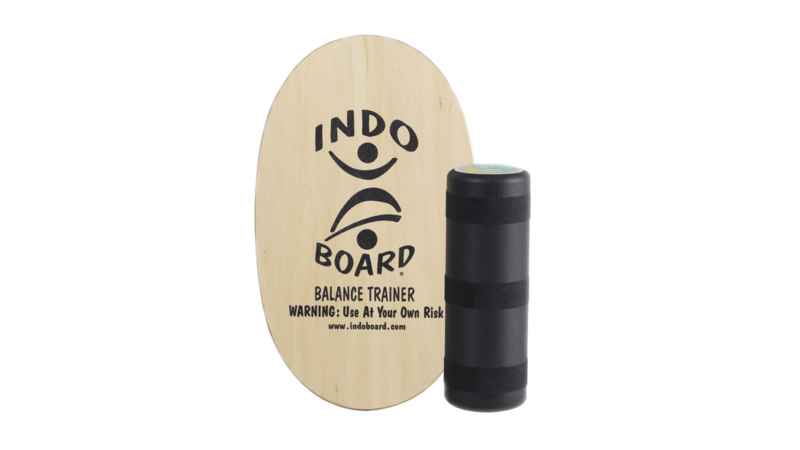 Indo Board Original is the original balance board. 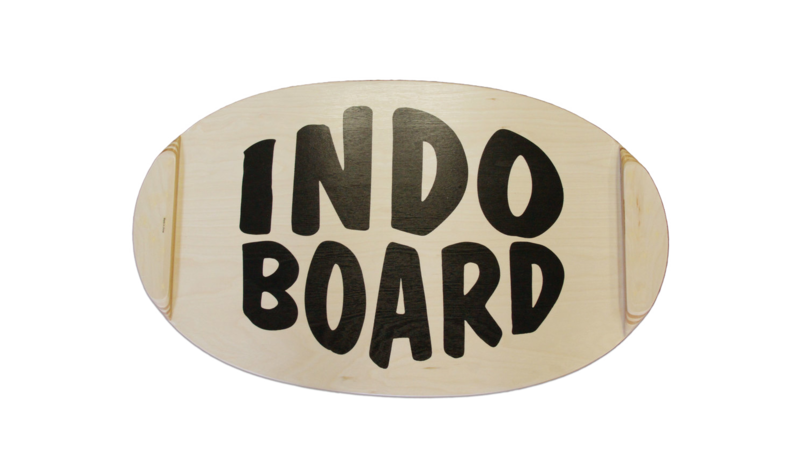 Indo Board Original is the original balance board. 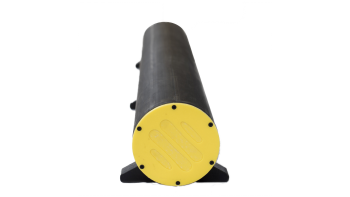 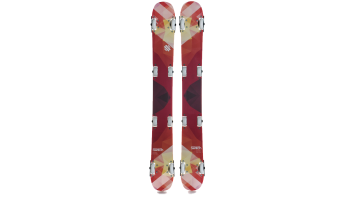 Thanks to its width, the board is the easiest version, but with various tricks and exercises, the challenges go on. 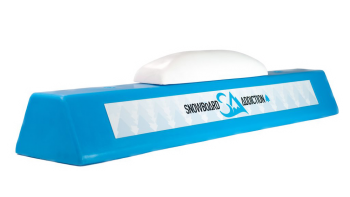 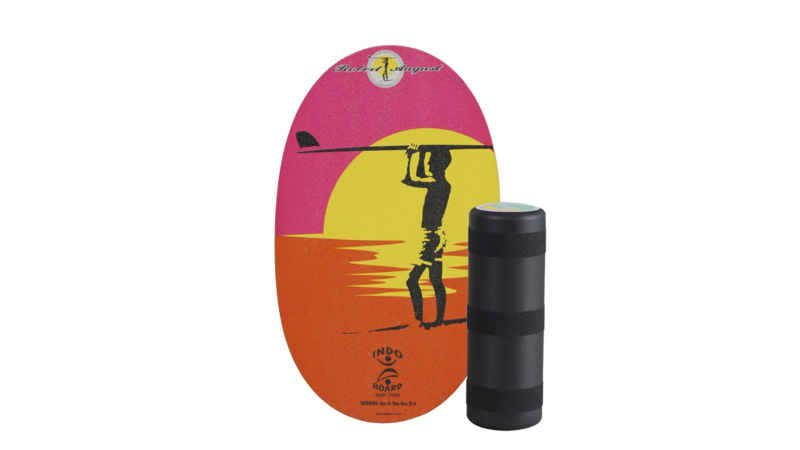 The balance board from Indo Board is an excellent tool to practise balance and core muscles, whether you are a snowboarder or not.